The company is the Manufacturer, Exporter and Supplier of Graphite Flakes. We offer Graphite Flakes that are used as a non-metallic mineral in many industries. 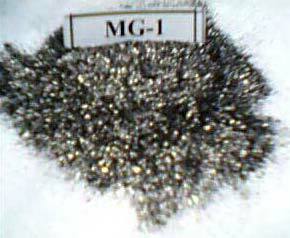 The Graphite Flakes, we provide are processed using the high quality Graphite. The company provides Graphite Flakes at reasonable prices.